One of my favorite aspects of visiting other people’s properties is to hear the names associated with them. A big dairy farm in Marengo County, Alabama, has a huge field named Bluegrass and a deer hideout called the Hackberry Thicket. When I turkey hunted the place, they told me to go through Bluegrass, past the Hackberry thicket, cross the creek and hold up inside the wood line. Those directions led my brother-in-law and me right to a strutting tom. 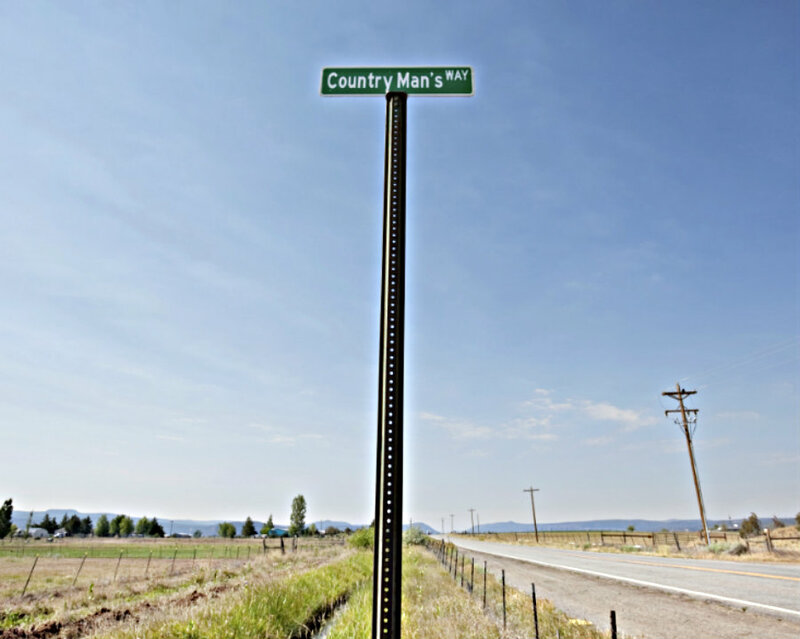 Toponymy is the scientific study of place names, and the meanings, origins, and uses of those names. I have been an amateur toponymist (without knowing what it is called) for many years. A seller I represented in Fayette County, Alabama, had a farm where every food plot was named for an SEC football team. Some of the best hunting could be found in 'Bama or The Swamp. 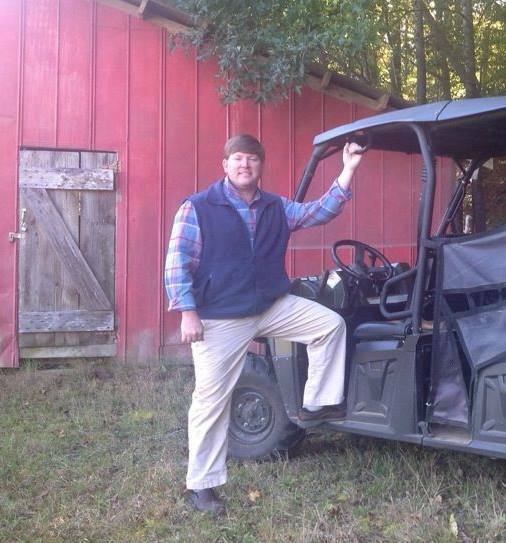 One year I hunted at Foothills, a pay-to-hunt outfit, down in south Perry County, Alabama. They showed us a map of their 3,000+ acres of prime Black Belt agricultural land and started naming off potential sites for us to go the next morning. My brother-in-law, Chris, was assigned the 75 Tripod that hugged the south border of the sprawling operation. The roads through the property were marked with signs detailing the way to various stands. I loved riding by the hand-painted wooden signs as we passed each one. About 45 minutes after Chris and I settled into our spots, he took a nice 159” 11-point. I remember the name of his stand, but not mine. We do the same thing on the family land where I live. If you come for a visit, you will see Triangle Field, Right-of-Way, Little Lake, Yellow Jacket Field and Perfection. Perfection is a one-acre food plot that was cut into the middle of the forest with a woodland mulcher. We have white oaks, red oaks, Japanese persimmon and pawpaw trees to provide food for the deer. We take extra measures when cultivating this plot to make sure all of the areas are planted and fertilized. I love this plot. It is always my first choice of a place to hunt. Even though we have a lock-on stand in a pretty good location, I will experiment with hanging my climber on various trees along the periphery. The very first time I hunted Perfection I saw six racked bucks feeding at once. That one event spawned a love affair with my aptly-named favorite hunting spot. Many of these places are named for past events which took place in that location. 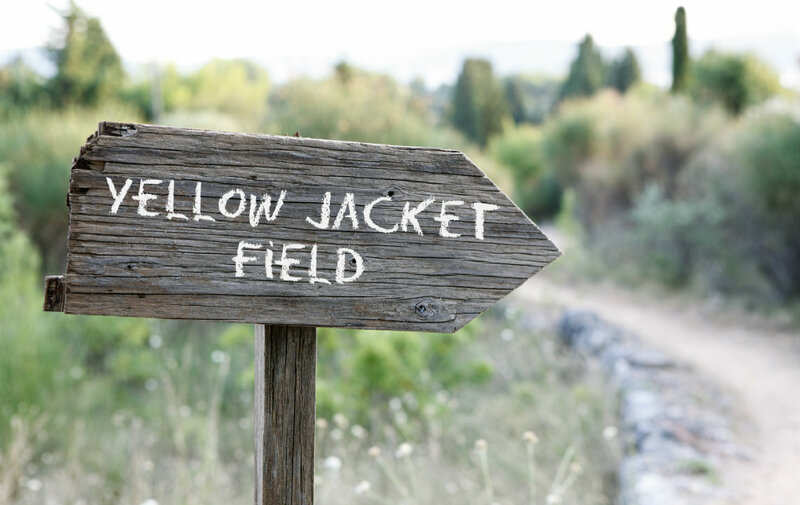 We have one place we call Yellow Jacket Field. 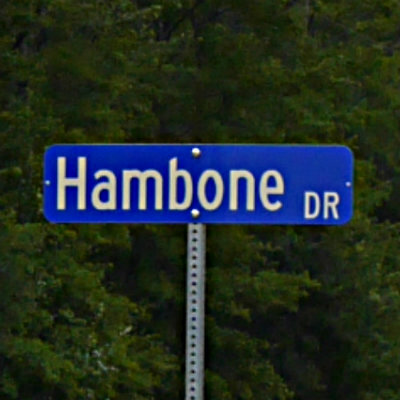 This was named for a fateful encounter our tractor operator had with a subterranean hive of yellow jackets. He was stung twenty-two times before he could escape their fury. He went home after the last one got him inside the nose. We felt that event justified naming the field in its memory. Fine homes and plantations have long been bestowed with regal names that left an indelible impression on everyone that heard about or visited them. What images appear in your mind’s eye when you hear Monticello, The Magnolia Plantation (Charleston), Mount Vernon, King Ranch, or even the Ponderosa? Naming property is not reserved for the wealthy or prestigious. Just down the road from my house is a beautiful home and acreage called Repose. I can connect with that feeling of rest and relaxation associated with a great home place. If you're still looking for the land where you can create a legacy of place names, view rural land for sale throughout the South on our parent company's website, raydientplaces.com.